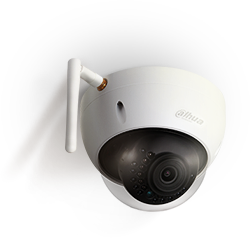 ip wifi kamera zunanja 4Mp (2688×1520) snemanje na SD / Leča 106° / Nočni domet do 30m / IP67 in IK10 zaščita / Enostavna uporaba Plug and Play, Snemalnik je vgrajen, microSD kartica ni vključena. Kamera je sestavljena iz dahua komponent, samo da je kamera in embalaža brez Dahua napisa. 2K QHD Resolution provides double the image size of 1080P, allowing you to see more details. Night vision mode automatically switches on and off. Advanced IR algorithms provide clear picture even in pitch-black darkness. The camera is suitable for outdoor use and can withstand rainwater. Strong housing protects the camera from vandalism and collisions. Powerful image processing technology quickly finds human targets in images and immediately sends a notification to your smartphone, allowing you to monitor what matters without receiving annoying false alerts. 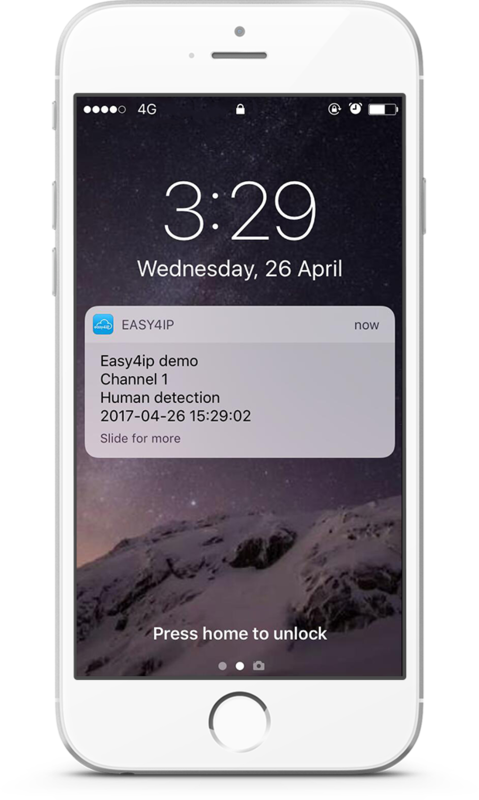 Easy4ip Cloud makes your life easier with alarm notifications, live video streaming, and one-touch camera firmware updates. Register for Easy4ip , scan the QR code, and configure Wi-Fi settings. You’ll be enjoying live video in no time!